ThunderTable, made with Cinema 4D version 7, some year ago. Con questo post inauguriamo la sezione in italiano. Ormai sono quasi pronti i nuovi video, con un look totalmente diverso da quelli che abbaimo postato finora, che erano concepiti per le esibizioni live come retroproiezione. I video che posteremo in futuro sono concepiti per una diffusione più ampia, via web o per le tv, ed avranno di conseguenza una diversa cura dell’ immagine, più vicina alla motion graphics in senso stretto. Tutta la musica che potete sentire nel nostro blog è di proprietà esclusiva di Nicola Spiga , DJ Nike, e fa parte del nostro primo album dal titolo Unbelieveballs, di prossima uscita. 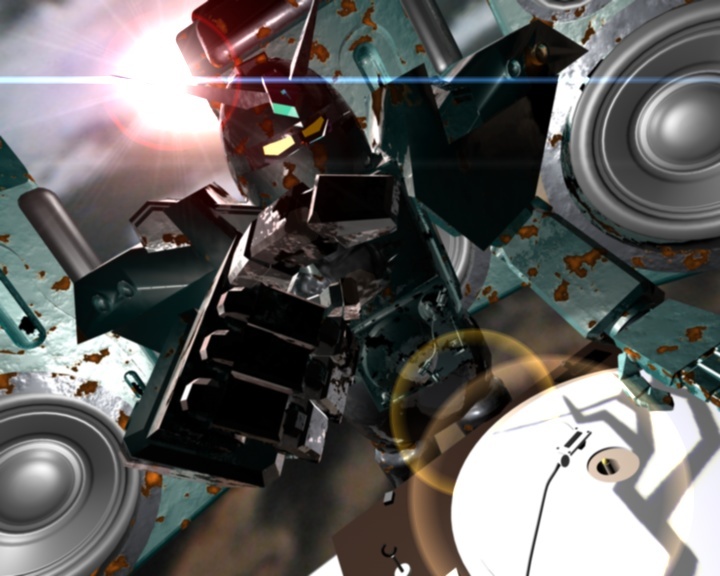 ThunderTable old Live Video : Breakbeat rules ! What means exactly Metamorphosis ? I loved the Silvia Ciccu ‘s Cartoon Metamorphosis since the very first time I’ve seen it. In that period, DJ Nike was working on an electronic flavoured new track, I used to stay long in studio working with my live software ( ARKAOS nd RESOLUME mainly ) to find inspiration from his music. That day i was playng with the Silvia’s toon, and with this music…and the result was immediatly amazing, a perfect fusion, from my point of view. The track is named Metamorphosis, is the third track from the album ” Unbelieveballs”. 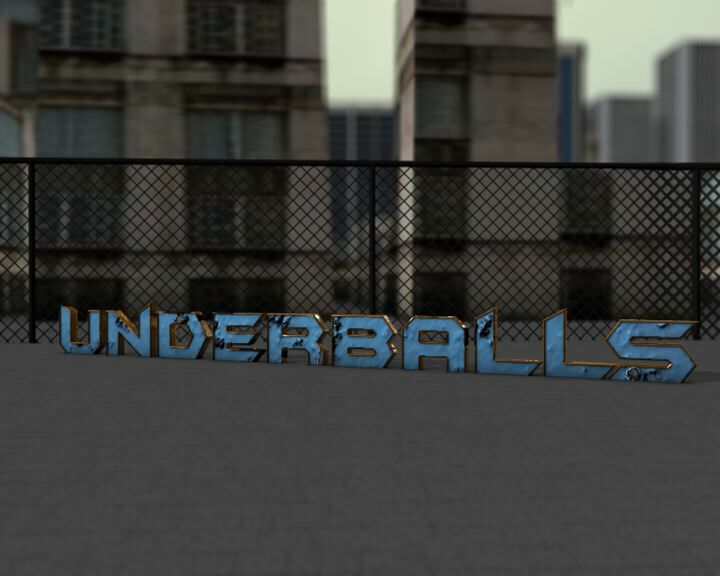 The first Underballs project is the music album “Unbelieveballs” that will be released soon. The videos you will see in this section are the old versions, the very first ones, of the more complex video project included in the album Unbelieveballs. We edited those video studies for the live events, to be played live with the music . The first one is the Intro of the album Unbelieveballs, edited in 2003. We wish to thanks our friend and great photographer Luca Tronci that allows us to use some of the amazing photo he use to take around the world. More live videos studies will be posted soon. Welcome evrybody to the Underballs blog page. 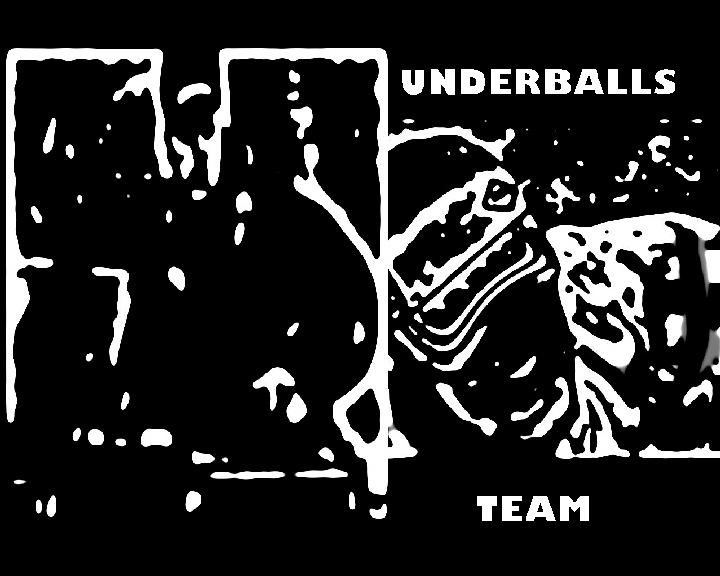 Underballs is a unconventional coalition of artists that operate in music, video and cinema. We will present here our works and projects, we would like to discuss about methods, inspiration, art and life with anyone interesting who is interested.